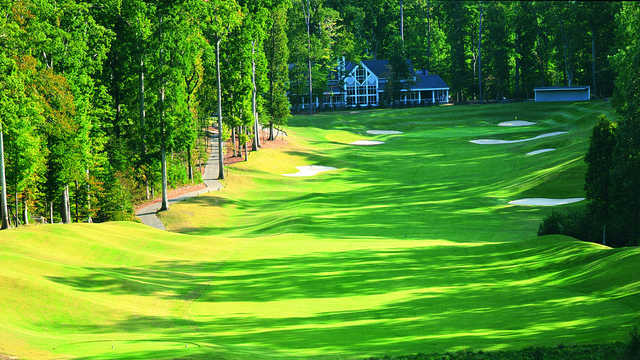 The Golden Horseshoe Golf Club is pure golf and was designed by father-and-son duo Robert Trent Jones Sr. and Rees Jones. Offering 45 walkable holes completely free of surrounding real estate and boasting accolades such as GOLF Magazine’s “Top 500 Golf Holes in the World,” “Top 100 Resort Courses in America” by Golfweek Magazine, and Golf Digest’s “2016 Best Golf Resorts in the Mid-Atlantic” —the Gold and Green courses provide a challenge not to be missed. 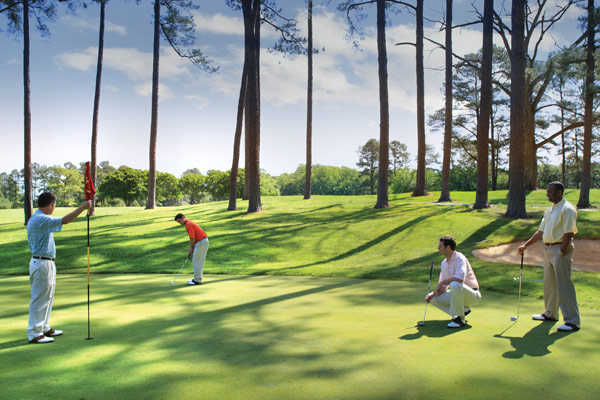 The Golf Club includes two on-site restaurants as well as access to additional Colonial Williamsburg recreation, dining, spa, and hotel options and amenities—making it an ideal location for that annual weekend trip.